The amount of stress my kids have been causing me over the past couple of weeks has left me worn out, depleted, completely void of energy, beyond frustrated, and completely stressed out. My mind never stops, my body struggles to keep up, and my kids have the ability to wear on my last nerve before breakfast is even done. If only I could stop being such a stressed out mom. In the past few days we have had a graduated cylinder shattered by someone throwing dishes into the sink. We’ve had a Precious Moments figurine dropped when it wasn’t supposed to be touched. My large lantern was broken because one of my boys threw a pillow near it. And, to top it all off nail polish was taken from my bathroom, opened, and spilled on bedroom carpet by another one of my boys. Then there is the unending noise that is only magnified since all nine of my kids and myself have colds and hacking coughs. I could go on but I will stop. If you struggle to keep up with things, make sure to grab our cleaning schedule for moms. Just enter your email below to have it delivered right to your inbox. Do you find yourself in a place like this sometimes? Are you there now? I think if we are being honest as moms we would agree that being stressed out is a common feeling. Although, it is feeling that none of us really likes. The question then becomes, what are we to do about it? 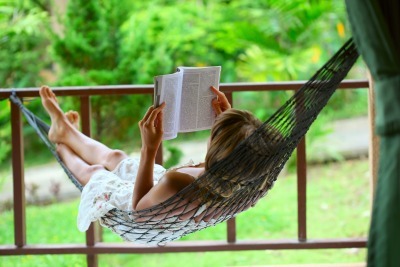 I’ve got 10 ways to avoid becoming one stressed out mom! This must come first. If this ingredient is missing, in all honesty, anything else that you do will be nearly null and void. You can follow everything else listed here and completely undo it all with simply not getting enough rest. A lack of sleep paves the way for a grumpy, short-tempered, unreasonable, and stressed out mama! 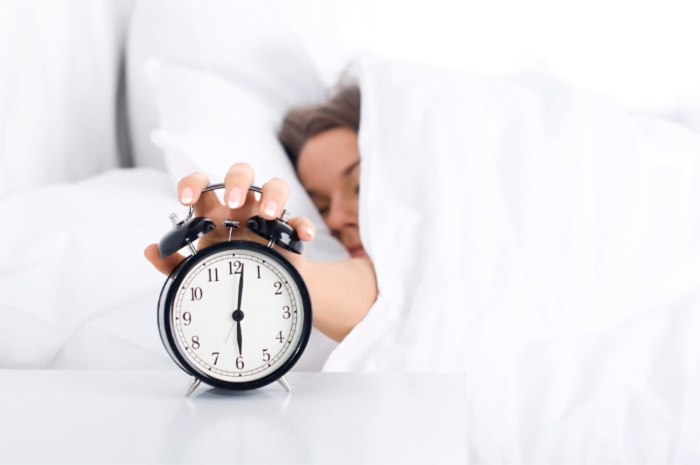 Try reading 10 Things You Can Do to Get a Good Night’s Rest and It Has Everything to Do With Getting to Bed Earlier. This doesn’t have to be extreme. This can be something as simple as going for a brisk 15 minute walk four to five times a week. You can do a simple exercise routine on YouTube, or you can try a couple of these posts I’ve written…15 Minute Morning Energizing Routine and Morning Energizing Routine. They are quick, easy, and contain all the instructions you need to complete them. I have written a few posts about the importance of filling your tank, filling your jar, and why you want to get up before your kids. These are all filled with tons of information about why you want to do these things and also about how you can do them. With a variety of different ideas, you are bound to find something you can work with. Again, this doesn’t have to be taken to the extreme, but a hungry or poorly fed mama is also a recipe for disaster. Ever heard of the word, “hangry?” This is how I describe myself when I am not eating well because being hungry automatically leads to anger in me most times. 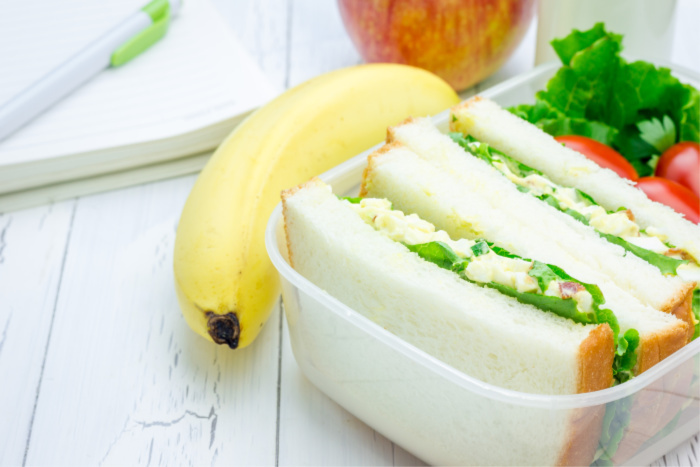 Eating the leftovers from your kids’ plates generally doesn’t cut it here. Healthy, regular meals are best. Learn to say no to yourself, learn to say no to others, and learn to say no to your kids. It really is ok to let others down if you are already stretched too thin. It also ok to say no to your kids or to disappoint them. You are not here to make everything in their life a cakewalk. Sometimes, oftentimes in fact, a good no is necessary to keep you from being one stressed out mama. In those moments when you feel your blood pressure rising, give yourself a brief time out. Find something to do with your kids that will keep them safe for a few moments and just check out for a few. Throw in some earbuds and listen to some music, have a quick phone call with a friend, take a hot shower…something to give yourself just a few moments to regain your composure. There are days. 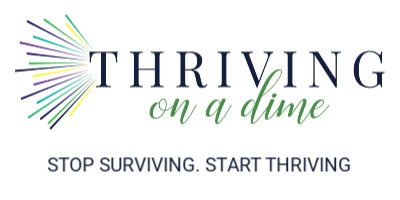 Maybe you’re having marital issues, maybe you’re dealing with a problem with a family member, maybe you’re having financial issues that need to be dealt with. 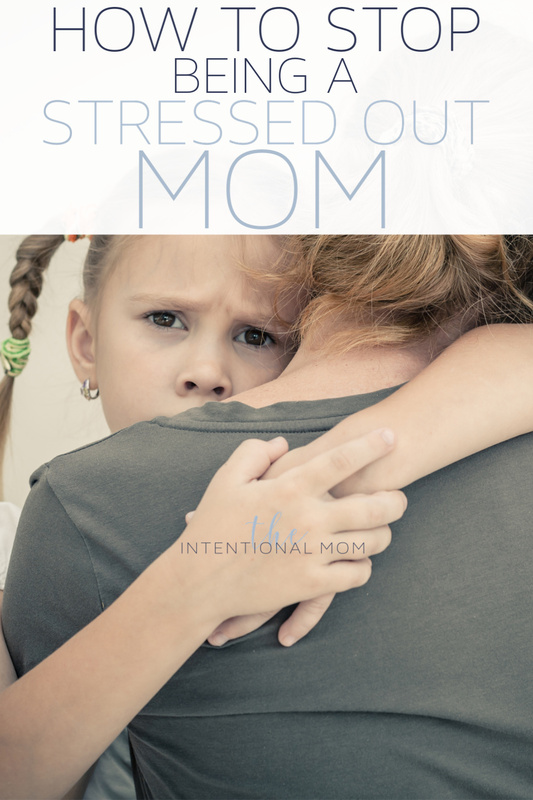 There are times that things apart from our role as a mom will cause us undue stress that simply spills over into making you a stressed out mama. If all I do is go about the seriousness of life without having a few pockets of time where I’ve watched a silly movie or show, just sat and swapped crazy kid stories with a friend, or done something else to get in a few laughs every now and again, I find I have more stressed out mama moments. What is it that makes you have those belly laughs? Make time for those things every so often. This could be done with a journal, creating something like a meal, a craft, or producing something that you are proud to show off. Expressing yourself whether in words or in a material item, decoration, or project is such a great way to ward off stress. Do you sew? Do you paint? Or, do you enjoy cooking or baking? Do you enjoy decorating homes simply by looking through magazines and dreaming of these things in your own home some day? These are all ways that you can express yourself a bit more creatively. I’ve mentioned this in a few different places before, but this idea packs such a big punch that it can’t be left off this list. Put a little makeup on, paint your nails, change into an outfit that makes you feel great, or do my favorite thing – put on some perfume. Taking a moment every day to do one of these things or something else that makes you feel pretty is a great way to ensure that things will just roll off your back a bit more easily while down in the trenches every day. Life as a mom is anything but easy. As a mom of eight, I’ve simply learned to accept this truth. Stress is a common thing in life, but it doesn’t have to be something that completely takes control of us as a person or as a mom. 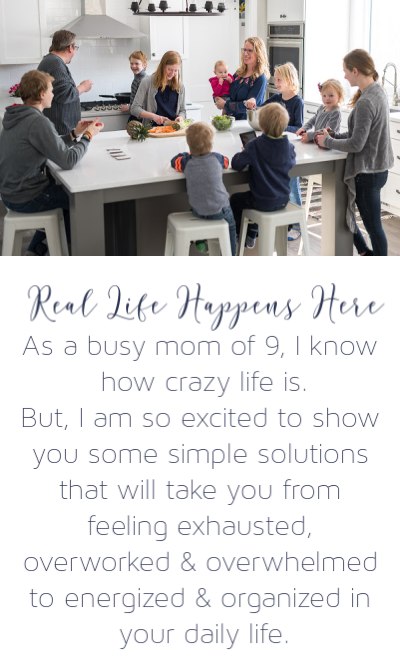 The next time you find yourself feeling like one stressed out mama, read the 9-1-1 post and then plan on picking up as many of these suggestions just as soon as you can. When you do, you’ll find that you end up feeling completely stressed out less often than you used to!